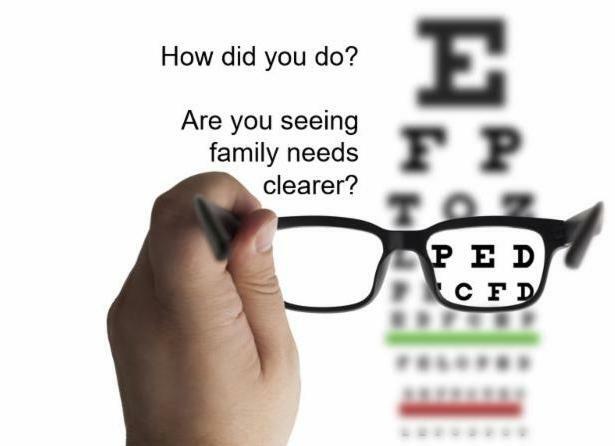 How do you prepare families? How well do you prepare them? 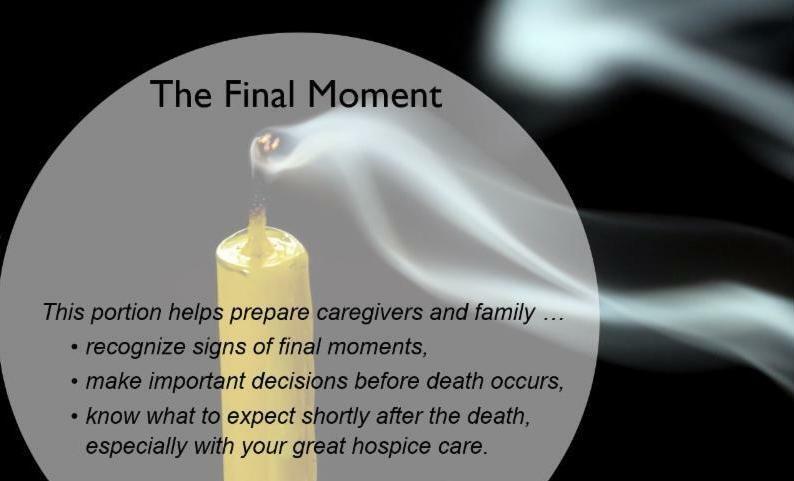 How do you prepare family who are present during hospice visits? 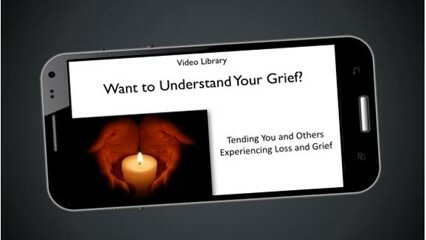 Of course, with your great one-to-one education and printed resources. What else? 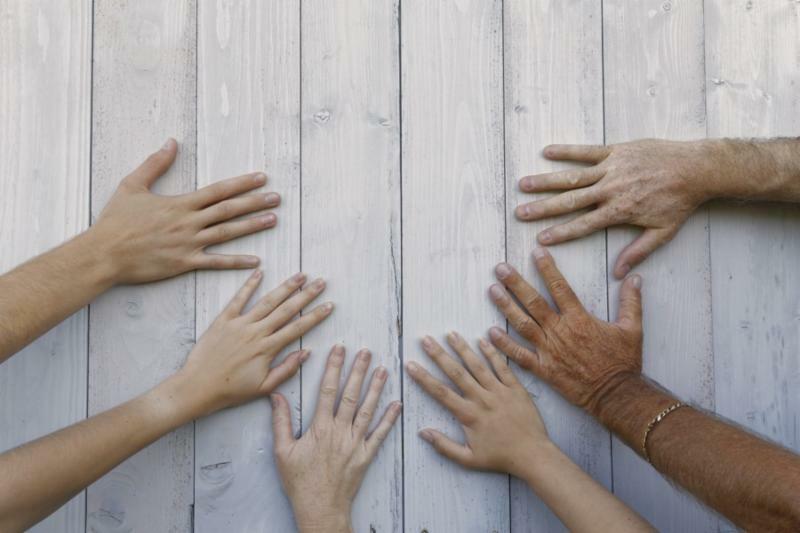 How do you prepare family who do not get to meet with your team? Especially when time is so short? 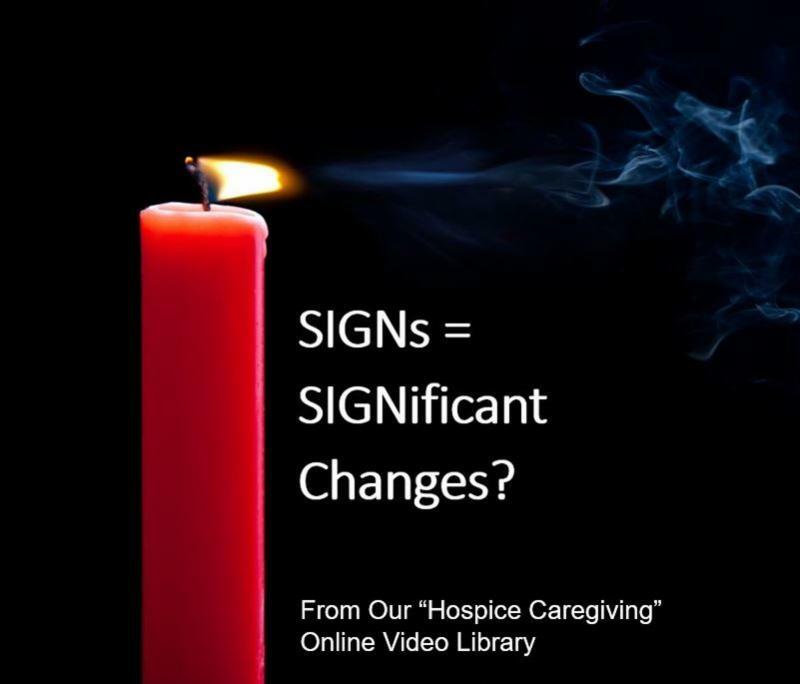 Or, if hospice care is not in a home setting? 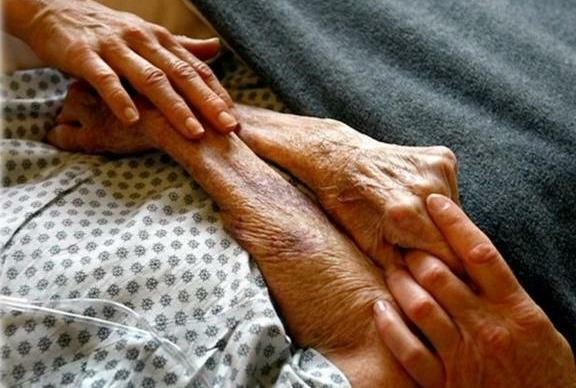 What if you could easily provide sensitive, compassionate resources to all family, 24/7? Help all recognize what is happening? 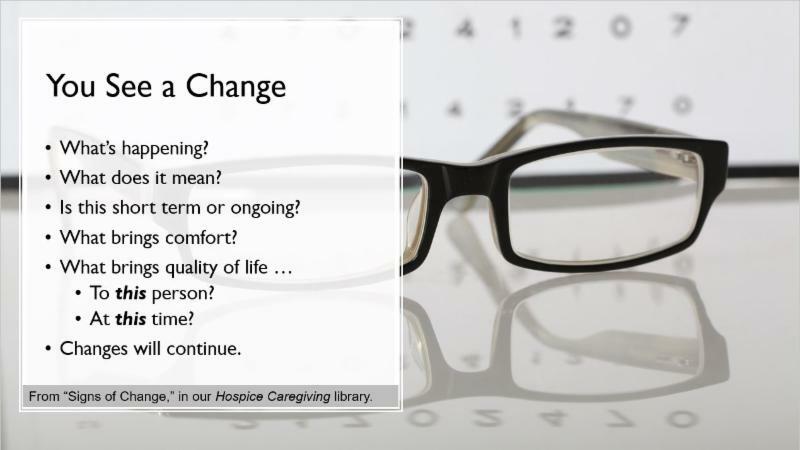 What is the CAHPS-Hospice Survey? Why does it matter? 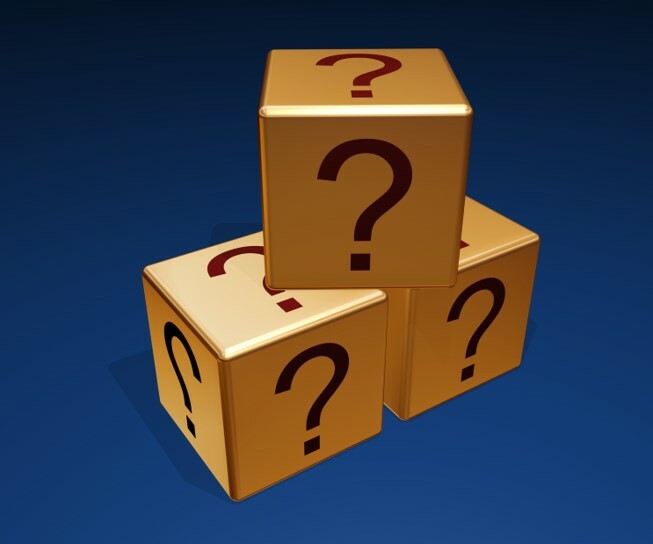 What do you need to know and do? 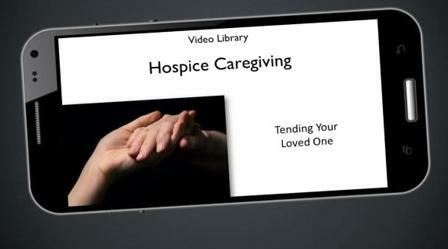 This featured "Hospice Caregiving" online library (with its companion "CAHPS-Hospice Training for Teams" ) is available as a stand alone resource, or bundled with Composing Life's Trilogy of Video Libraries . 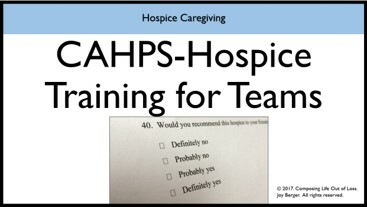 Companion module, "CAHPS-Hospice Training for Teams"
Want to Understand Your Grief?